Hello reader! 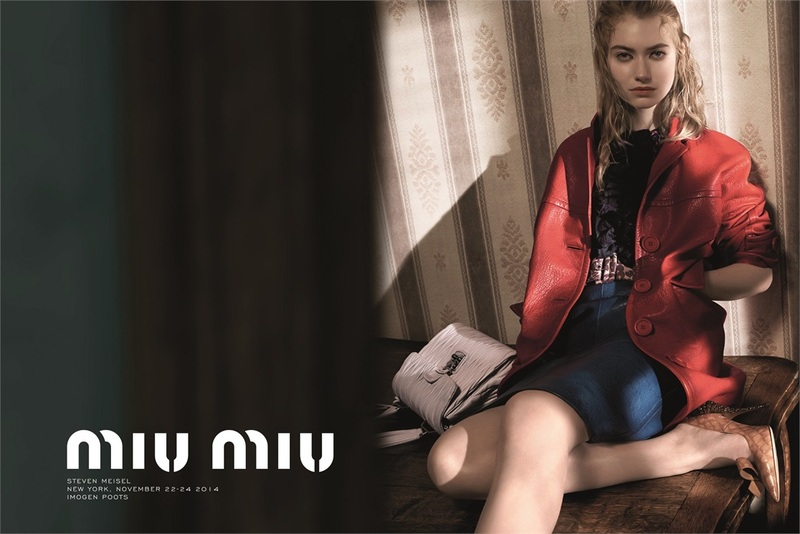 Today’s post is about the new campaign of Miu Miu Spring Summer 2015 campaign. I saw it yesterday and I had the feeling that I had to write about it, but before giving you my oppinion I’m going to let you see the ads. Miu Miu is trying to get the consumers’ attention through this mysterious campaign, where three models/actresses get ready for some event, each one in their own way. All three films are captured individually by photographer Steven Meisel and they are all underscored by classical music to add a cinematic feel to the actions. In my oppinion, Miu Miu has made a great job here, where the combination of the music, the dialogue-free narrative and the look of the actresses makes you stop in front of a Fashion piece and think! Who has ever said that Fashion is just superficial? On the contrary, I see here an evidence that allows us to compare fashion with any other art. I can imagine that the first story is a woman being excited about something , or that she’s just a ghost that dissapears; I can think that the second video shows a woman that did something very bad and I can imagine that the last video shows a woman who feels that is being followed… or I could just simply think other stories – The key is that art is totally personal. What do you feel after watching this ads? 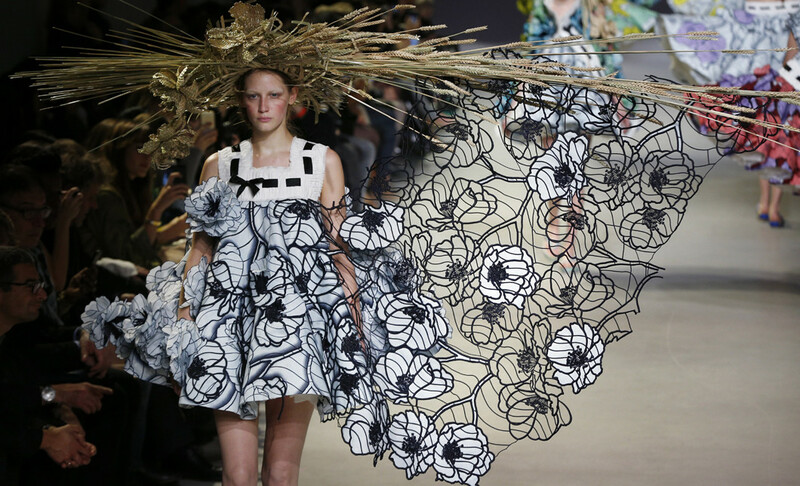 Dear readers, Viktor & Rolf leaves ready-to-wear in order to focus on their creativity with Haute Couture, and on their fragrances license with L’orèal: Those were the reasons that the brand gave the world four days ago. 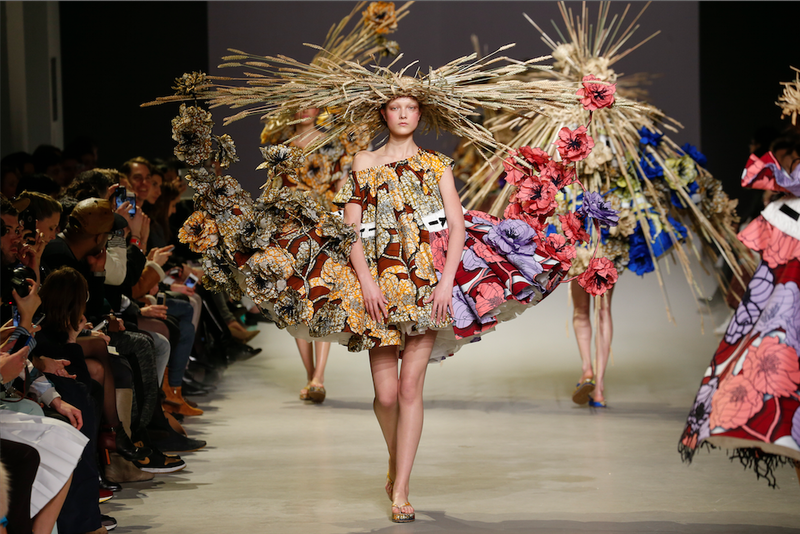 Viktor Horsting and Rolf Snoeren, two designers (childhood friends) started collaborating after graduating from the Netherlands’ Arnhem Academy, initially taking an art-based approach that didn’t always garner much attention. 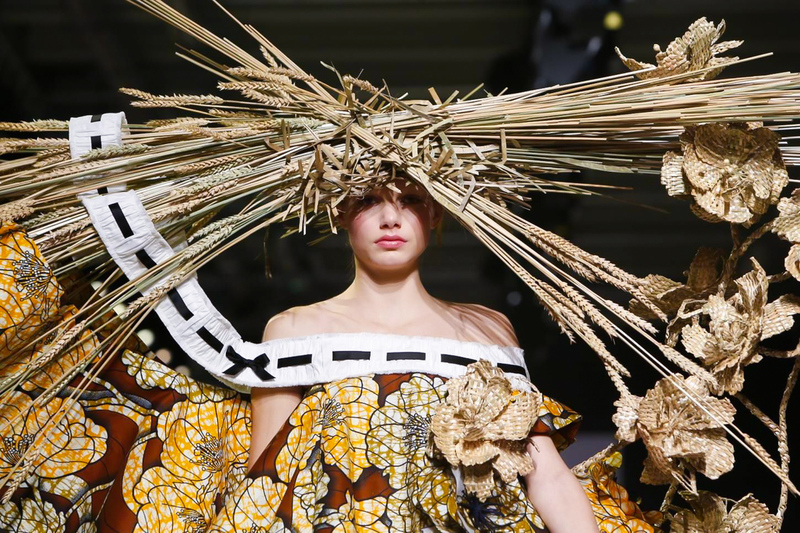 They started showing during Paris Couture Week in 1998 and when OTB acquired Viktor & Rolf in 2008, revenues were about 10 million and the plan was to expand the product offering in rtw (ready-to-wear). The plan hasn’t worked as desired. Not just they are going to stop producing rtw, but also they have stopped their ambitious retail expansion. 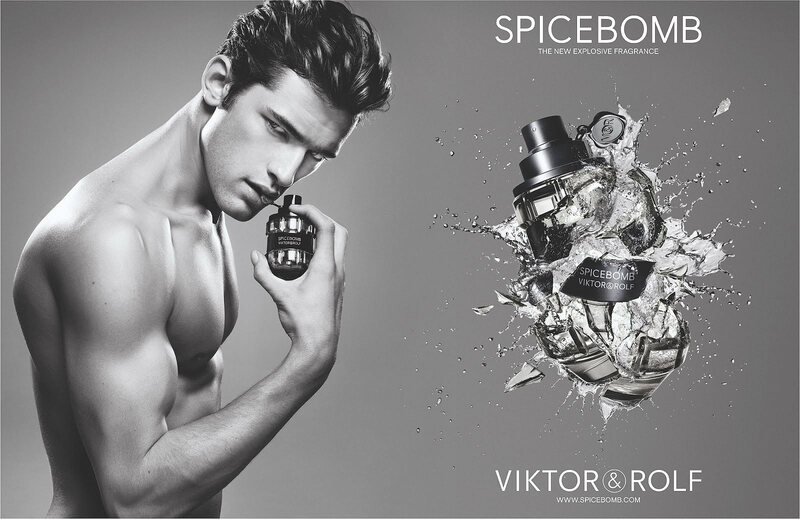 It can sound extreme, but the truth is that V&R isn’t the first brand that makes this choice. In september 2014, Jean Paul Gaultier communicated the end of its rtw, for the same reasons – encourage Haute Couture collections, fragrances and other projects. So this makes me think, what is the future of Luxury Fashion brands? Right now, they are facing many challenges – First of all, fashion weeks deadlines never stop. If we start counting women’s shows, men shows (New York will stage from July 2015 its own men fashion week), Haute Couture and the globetrotting cruise collections in May, we will get what Imrad Amed (Chief Editor of Business of Fashion) said – “fashion week fatigue is really getting to me … It is a wider industry problem, one that may soon mean we will be attending fashion week all the time“. But the ones that suffer this amount of fashion appointments are the brands, who need to have a huge amount of staff to get on time with collections, otherwise they just collapse of stress. Another challenge (very related), is the increase of successful Big Fast Fashion players, who have the money to hire all the staff needed and to open all the stores required by the users. But what do these brands would never have? Indeed reader… they will never have Haute Couture and they will never sell so many fragrances as Luxury brands do, because, who wants a perfume of Desigual or Zara, when you can smell like Prada? Going back to my question – What is the future of Luxury Fashion brands? – and after compare this week Desigual and Mango vs. Custo’s shows, I get to the conclusion that everything should be kept more exclusive. Nowadays, everybody can watch a show on stream, people can know all the details behind the scenes, experts on fashion’s opinions on a click through… so my wonder is, why to organize mega shows? We should be expecting these events, we should be excited of attending them, we should beg for them. Lately, I won’t stop reading articles criticizing fashion weeks and saying that fashion is facing a crisis, so then cut it! Are people tired of fashion? So be VIP, that’s what the consumer actually wants. “By letting go of it, we gain more time and freedom,” V.Horsting and R.Snoeren said. “We feel a strong need to refocus on our artistic roots. We have always used fashion to communicate — it is our primary means of artistic expression”. I’d bet that Jean Paul Gaultier, Viktor & Rolf and other brands that will become more exclusive, won’t be eaten by the Fashion Crisis.